Bridge Builders Youth Organisation held Round 3 of the 2016 Victorian HPV Series at the State Basketball Centre in Wantirna South on Sunday, April 24th. 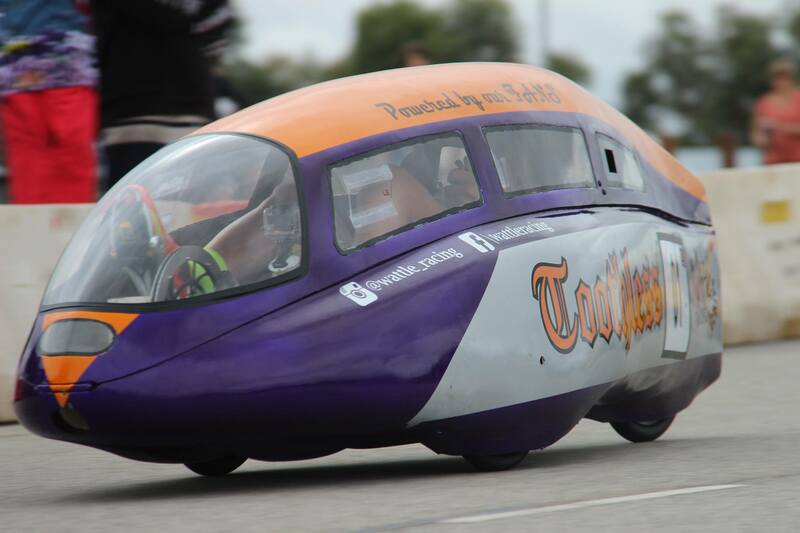 46 teams for 6 hours rode the short and sharp 800m track in dry conditions and battled it out. Saturday 20th and Sunday 21st of March saw Round 2 of Jet Couriers Victorian HPV Series head down to the Bass Coast in Wonthaggi in the ultimate test of endurance. Teams raced against the clock for 24 hours completing laps around the 1.4 kilometre street circuit in all weather conditions in order to collect points for the overall race and series win. Toothless snags Round 1 win at Casey Fields! By Katie Harris|2016-12-19T14:21:30+10:00March 6th, 2016|Casey, Event Report, Generally Newsworthy|Comments Off on Toothless snags Round 1 win at Casey Fields! With warm and pleasant conditions, a dark threatening sky setting down on the final round of the 2015 Victorian HPV Series down at Casey Fields with a record-breaking number of 128 teams took to the track; making the event the largest in Victoria on a single track for a HPV race. Plenty of photos and videos from the second round of the Victorian HPV Series held in Wonthaggi. 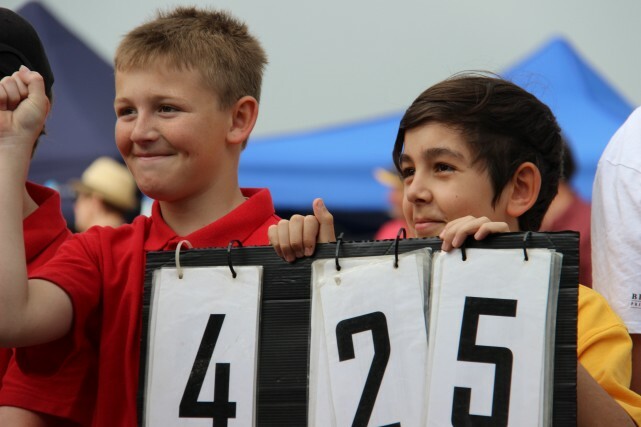 With rain threatening skies yet surprisingly pleasant conditions, a record breaking 68 teams took to the track at Casey Fields in Cranbourne for the first round of the 2015 Victorian HPV Series this weekend. 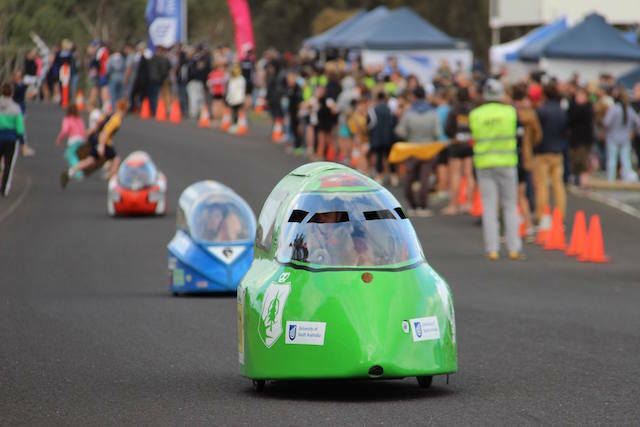 Time to dust of those human powered vehicles - the Victorian HPV Series is gearing up with round one on the 2015 racing calendar, starting on February 28 at Casey Fields. With near perfect racing conditions with light winds and sunshine the 96 teams that took to the track at Casey Fields on Saturday for Round 3 of the Victorian HPV Series, were up for a fun filled and fast paced 6 hours ahead of them. 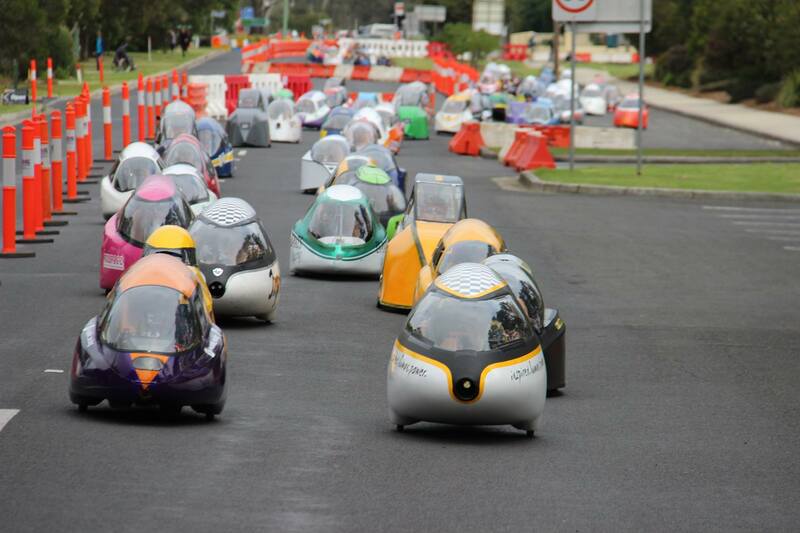 It was another massive weekend in Murray Bridge, South Australia for the 2014 Australian International Pedal Prix. There were plenty of thrills, spills and great racing amongst the 200-plus vehicles on track. Thanks to our super photo team of Nathan Boon and Katie Harris. 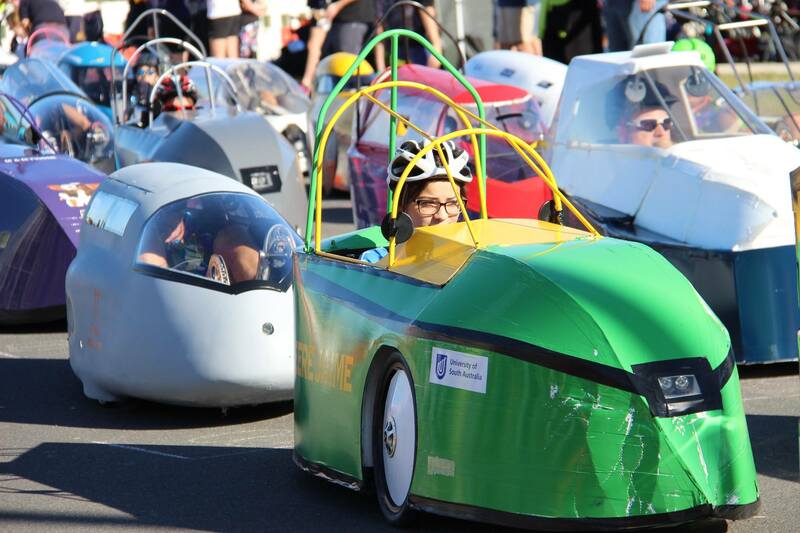 We hope that through the 180 images in this photo gallery, you will gain some new ideas for your vehicles, capture some of the colour from the event and maybe spot a few current or past students from your school too.